I saw this one coming for a while. I don’t normally write much about the “tour” anymore. There are so many millions of blogs and sites out there doing it. 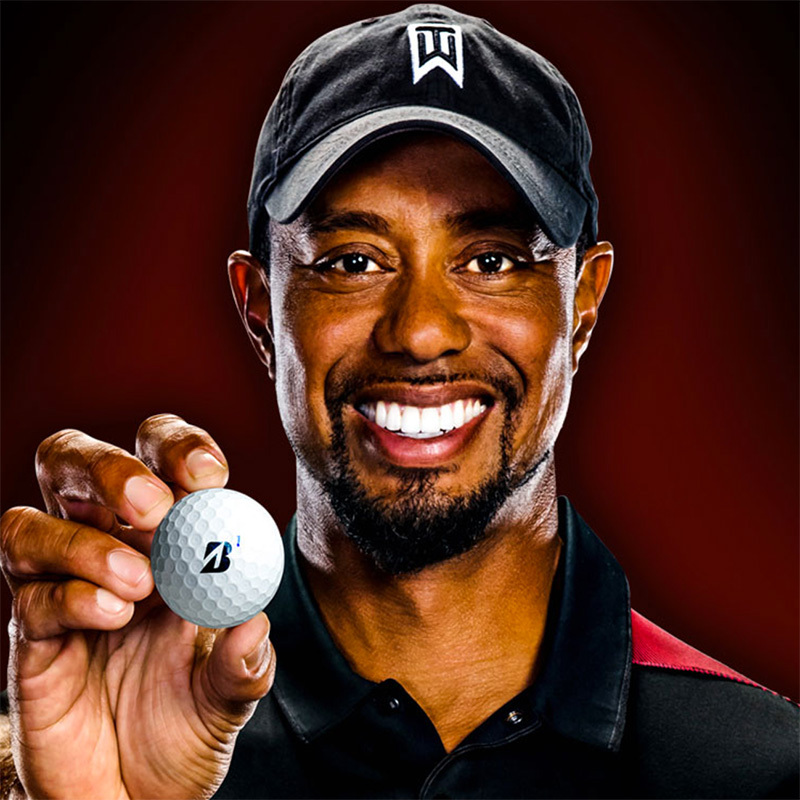 But I feel compelled to post about Tiger Woods switching to Bridgestone Golf balls. Obviously Tiger has read Hooked on Golf Blog and gathered how awesome the ball performs for my granny over the top dual chicken wing golf swing. All due respect to Nike Golf, can you imagine how many more tournaments Tiger Woods would have won with the B330 or B330-S in the bag instead of the Nike ball? But now I wonder if it is too late. Time will tell. It will be interesting to see where Rory McIlory and Tony Finau end up ball-wise too. A switch to the B330, or numerous other balls not the Nike ball could really help their consistency and performance. The full Bridgestone Golf Press Release regarding Tiger Woods switching to their ball is here. For many years Nike was a great sponsor to HOG, especially the fantasy golf leagues. They provided some huge prizes. They also sent me a bunch of clubs, bags and balls to test over the years. Some I liked. Some I didn’t like, especially the golf balls. Apparently with no more Tiger Woods fueling sales and buzz, the likes of Rory McIlory and a few others aren’t enough to keep interest at a high enough level to drive sales. BEAVERTON, Ore. NIKE, Inc. announced today that it will accelerate innovation in its Golf footwear and apparel business and will partner with more of the world’s best golfers. 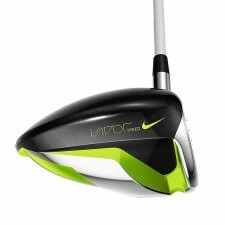 With this new focus, Nike Golf will transition out of equipment – including clubs, balls and bags. The golf equipment market is already flooded, so in the long run I think this is good. Sometimes businesses branch out too much and go away from focusing on their strengths. 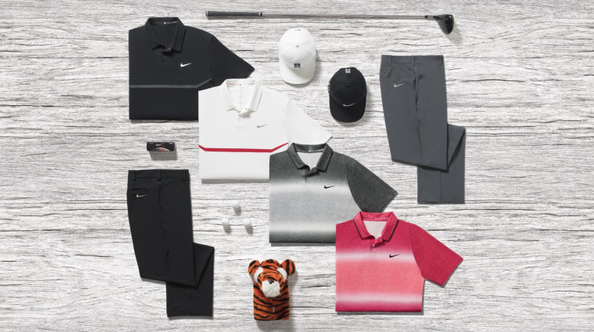 Nike’s apparel sales are so huge, golf equipment was really not worth it. They tried to be groundbreaking and cutting edge with their designs in golf clubs, like the square “Sumo” driver. In the long run those quirky, weird looking clubs just made Nike look bad. The Nike Sumo “Mickey” was one of the worst (pictured). It’s better not to produce a product than it is to just produce one that makes you look bad, or desperate. Finally U.S. Open Week is Here, Most Importantly APPAREL SCRIPTS!!! GOODIE GOODIE GUMDROPS! That has to be the best title I’ve ever written. Journalistic genius that only the top male golf blogger in the world could produce (more on that ranking later…). Yes, it is U.S. Open week. Finally! Will Jordan Spieth win? Rory McIlory? Will Tiger Woods make the cut? WHO CARES about that trivial stuff? The BEST part of U.S. Open week is the apparel scripts! It’s the time when golf PR sends out useless promotional drivel and lazy brown-nosing “journalists” repost it hoping to get some free swag, rather than working to create their own original content! I didn’t sleep a wink last night in anticipation of all the great apparel scripts! 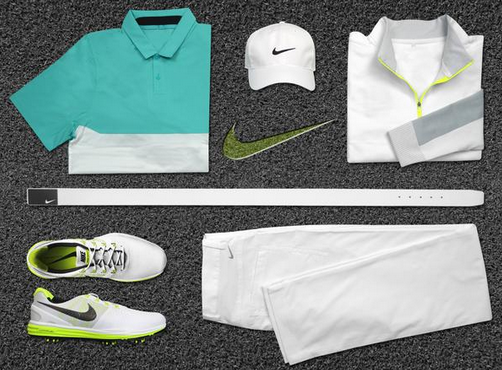 Rory McIlory will have a tough time winning the U.S. Open with the above apparel script. By the fourth day that one shirt and one pair of pants are going to be pretty icky. Maybe he will have them cleaned between each round? And how is he supposed to compete with no underwear or socks? Chafe city. Finally, how could he hit any good golf shots at all in a shirt which only has one arm? And oddly, if outerwear is needed that too only has one arm but the opposite one the shirt has! WTF? Tiger’s pant scripter predicts a missed cut! Tiger Woods’s apparel script above is a little more complete than Rory’s. At least he has two pairs of pants to wear this week. Does the pant scripter think Tiger is going to miss the cut? Once again it is chafe city with no underwear or socks. Wait… no shoes either? As violent as Tiger’s swing can be sometimes I doubt he will have good footing or power with no shoes. Tiger’s right shoulder is going to be much more tan than his left, as none of these shirts have right arms. I like how Rickie Fowler’s apparel scripts have been moving away from the “traffic cone” look to something a little more subdued. In this script the very popular one-arm look is in action. No socks. No underwear. Free-balling it. I’m confused by the three pairs of pants. Did they forget one? 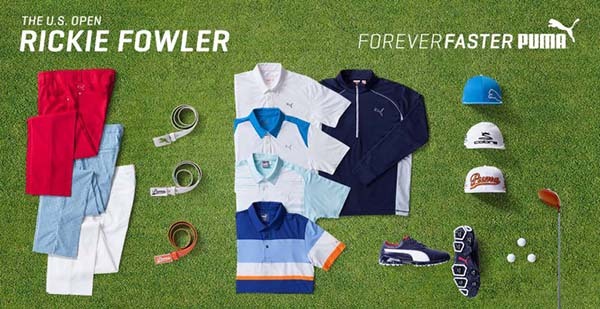 Is Rickie going to wear one of the three a second time, if he makes the cut? I suggest the red ones with the blue and orange shirt. I tried to look at Keegan Bradley’s apparel script by Travis Mathew. The formatting of the website made me so dizzy I had to leave. I have to hand it to adidas. They are the only apparel script I’ve seen that gives their players both arms of the shirt. Can’t tell if Jason Day is wearing any underwear or socks. No need to post Sergio Garcia’s or Dustin Johnson’s. They pretty much look the same. 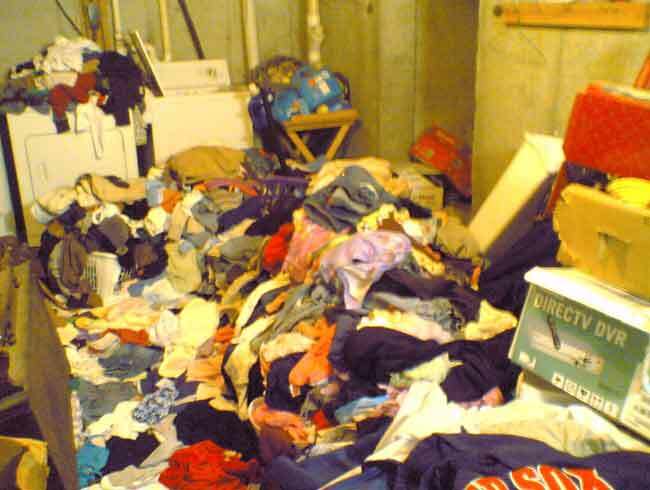 My apparel script above has everything I’ll need for the U.S. Open at Chambers Bay: shirts with two arms, soiled underwear, dirty socks, shoes (under the pile)… it’s all there. I realize Puma and adidas and Nike will probably steal some of these script ideas for the upcoming PGA Championship and Open Championship apparel scripting. That’s fine. Imitation is the sincerest form of flattery. Golf websites are scrambling, producing all sorts of “what’s wrong with Tiger Woods?” articles. The pundits are pontificating and theorizing, endlessly babbling about what Tiger is doing wrong or what’s wrong with him. From Golf Channel’s Brandel Chamblee to Fox Sports’ Greg Norman to the every day six-pack hack golfers wearing their sleeveless shirts showing their barbed wire tattoos, everyone has their theories. None of them are correct. To the uneducated/inexperienced golf media member or golf spectator the solutions would lie in Tiger’s swing coach, practice routine, equipment, personal problems, etc. But to my keen and experienced golf blogger eye, the reason for Tiger’s poor play is obvious: bad apparel scripting. While we can’t be sure if it is one piece or the whole ensemble, the results don’t lie. Something is rubbing, squeezing, chafing, blistering, or perhaps cutting off Tiger’s circulation. Maybe his hat is too tight and it cutting off blood flow to his brain causing bad golf decision making? Maybe the tighty whities are too tight? Shoes might be causing blisters? Maybe it is just the color schemes? The white hat and black belt don’t match? The socks aren’t moisture wicking enough? Whether it is one of the issues above, all of them, or a combination of a few, something is going to have to change. 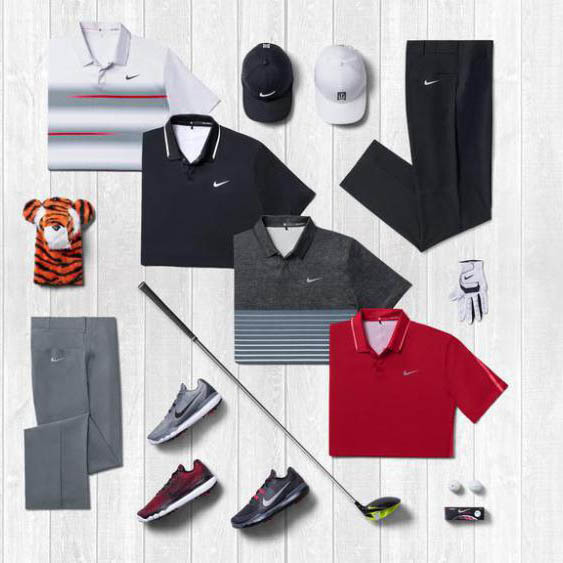 If Tiger, Nike, and Tiger’s “handlers” don’t adjust his apparel scripting soon, the 85 from last week’s Memorial Tournament could be the tip of the iceberg. Get Leonardo DiCaprio on the phone.